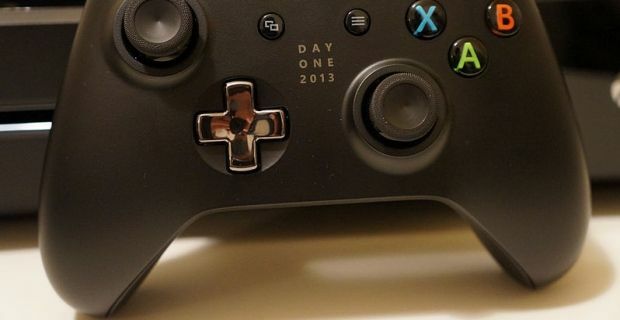 Peripherals for the Xbox One aren’t cheap so no wonder you’re searching the web for cheap Xbox One pads rather than nipping down to your local Game store. If you check out Game’s website, game.co.uk, you’ll find controllers for close to £50 a go. We reckon you can do better than that, so why not check out these online stores instead? Well, you’re getting immersive gaming with the Xbox One pad and you’re getting a controller that’s both comfortable and responsive. The latest kit from Microsoft offers 40 innovations over previous models so you get the best gaming experience. The new impulse triggers give fingertip vibrations so you’ll feel a tingle in your hands whenever you’ve been successful or you’ve failed. As with Game’s website, you’ll find a wide selection of Xbox One items at microsoftstore.com. The only issue is that you’ll be asked to pay the recommended retail price, so you’ll need to look elsewhere. Prices change all the time but Currys are a retailer who try to keep their prices low so you’ll find a great deal with them. Head to currys.co.uk where you’ll find free delivery on most items. If there’s a delivery charge for the Xbox One controller, you can always choose the “Order online and collect in store” option to save this cost. If you’re still not impressed by the prices on offer for the official bit of kit, why not consider purchasing a Hori pad. This might not be an official controller for the Xbox One but by all reports this cheaper version of the pad is just as user friendly but it saves you a lot of cash.